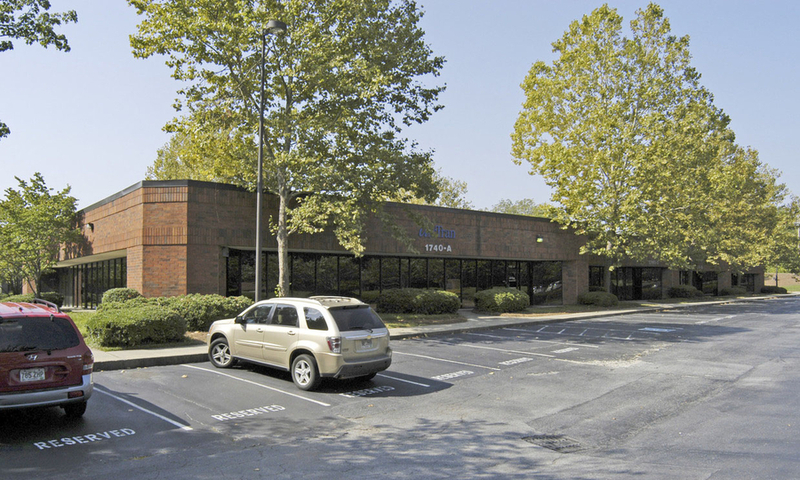 ATLANTA, GA, November 15, 2018 /24-7PressRelease/ — Ackerman & Co. has completed a 13-year, 22,753-square-foot lease with United Food and Commercial Workers (UFCW) Unions and Employers Benefits Administration LLC at 1740 Phoenix Parkway in College Park, Ga., on behalf of owner OA Development Inc. The lease takes effect February 1, 2019. Ackerman & Co.’s Frank Farrell and Kris Redding represented the owner in the transaction. Craig Mendel of Cresa represented the tenant. 1740 Phoenix Parkway, located in Phoenix Business Campus, will serve as the regional administrative offices for UFCW, which is North America’s largest private sector union, with 1.4 million members. UFCW will relocate from the nearby 1800 Phoenix Boulevard Building 300, where it currently occupies 18,420 square feet, increasing its space by more than 4,000 square feet with the move. Frank Farrell and Kris Redding are the landlord leasing representatives for OA Development’s 296,000-square-foot portfolio located in Phoenix Business Campus, Phoenix Office Park and Phoenix Summit.